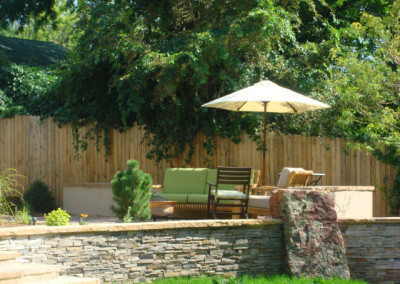 Both retaining walls and pillars serve functional and decorative roles in your outdoor living area. 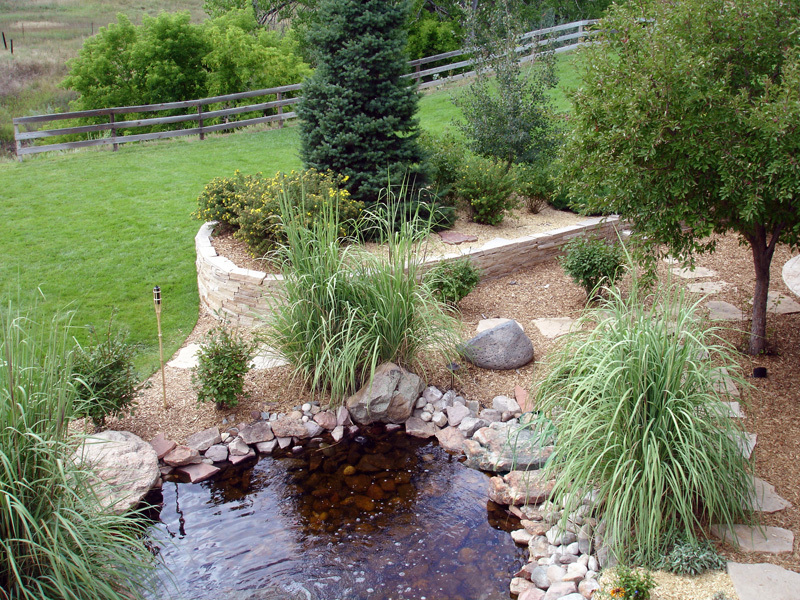 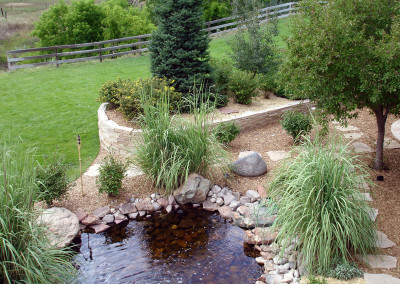 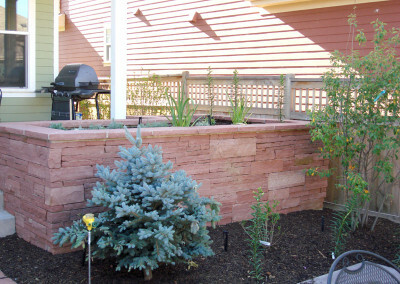 For example, if you have a steep slope in your backyard, a retaining wall helps to stop yard flooding and erosion. 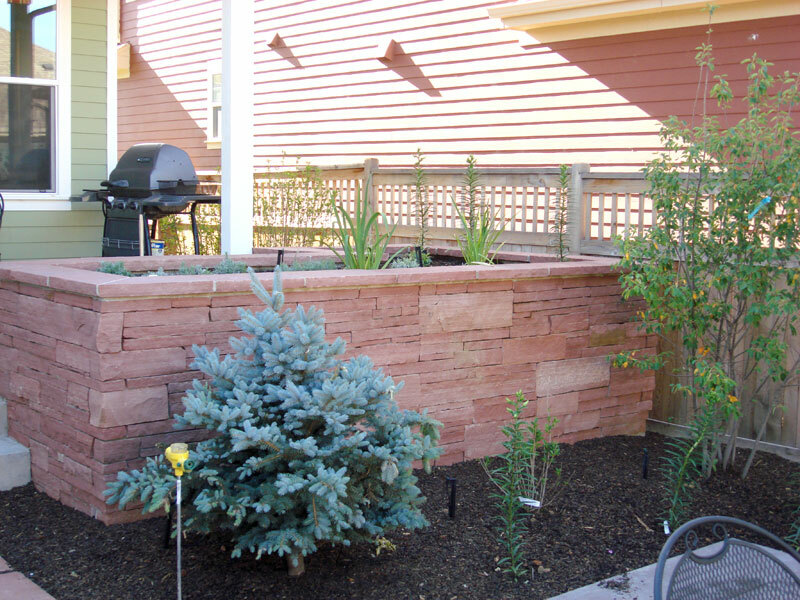 Moreover, your retaining wall adds visual interest as well. 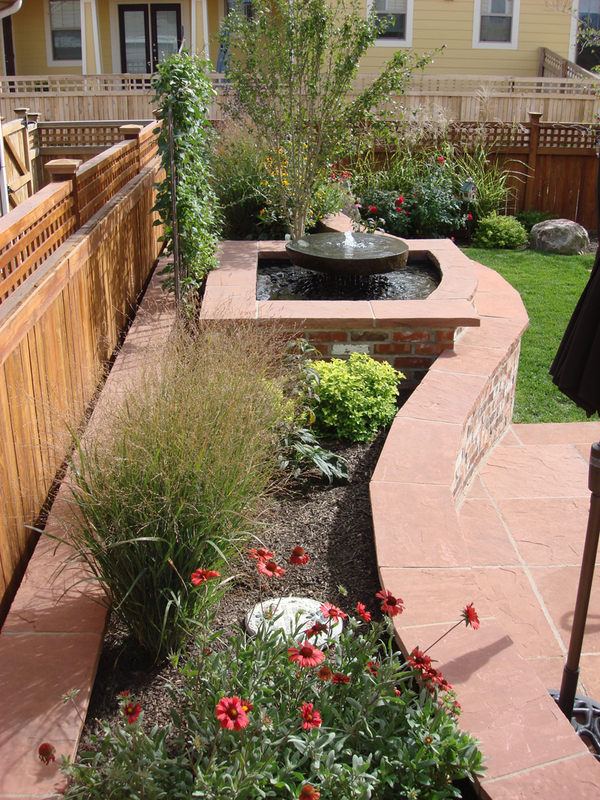 It defines a backyard room and creates curves and lines into your overall design. 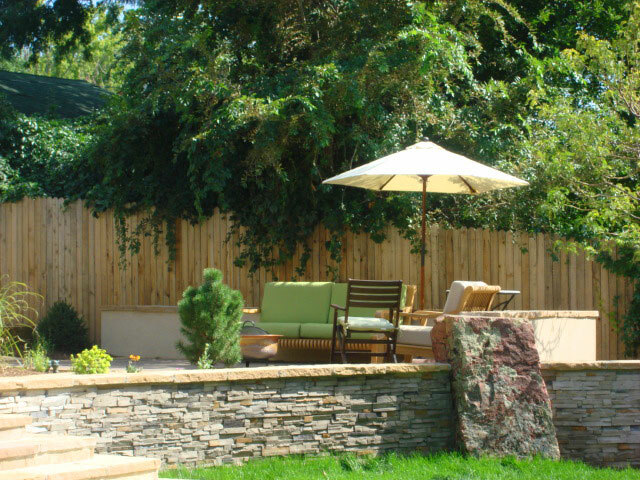 Timbers or other types of wood. Pillars add a touch of class as well as serve a functional purpose just like retaining walls. 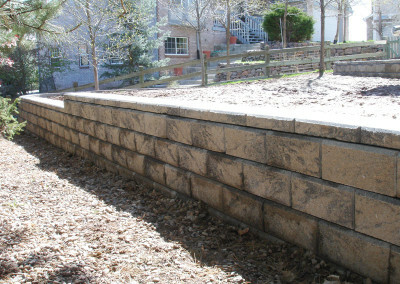 For example, you can add a pillar to the retaining wall gracing your driveway entrance. 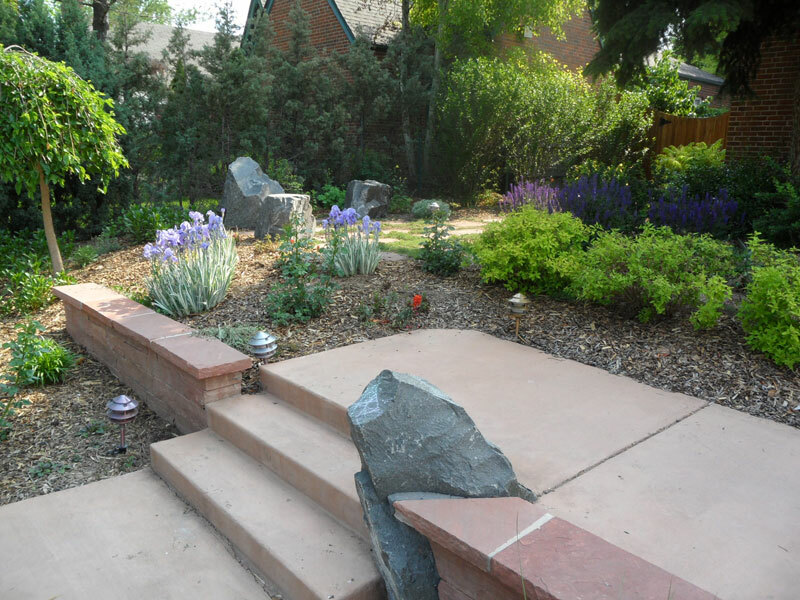 Add a plaque with your house number and last name complete with a lantern-style light fixture to welcome your guests to your home. 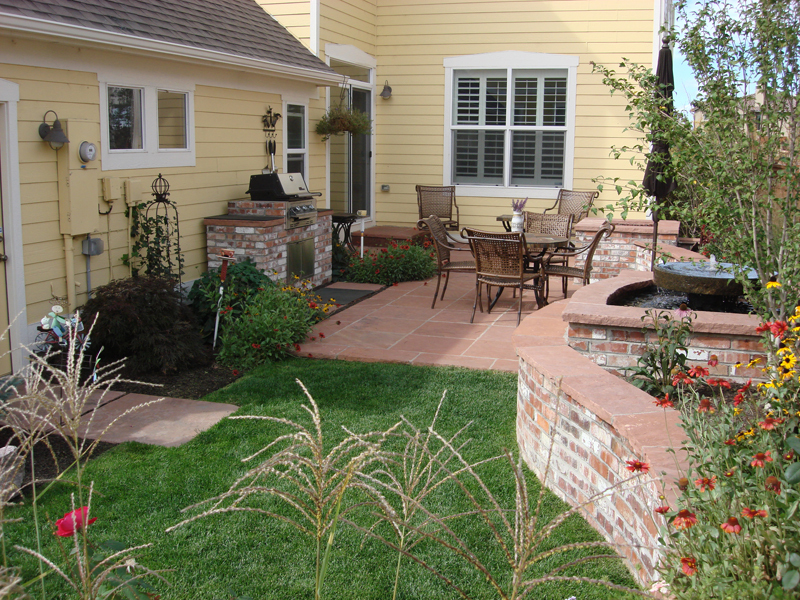 Pillars are built with the same materials as retaining walls. 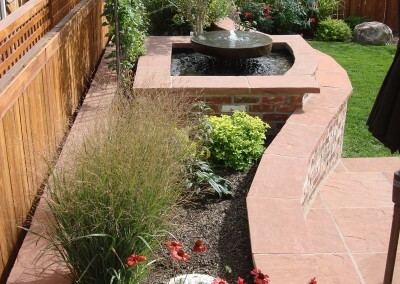 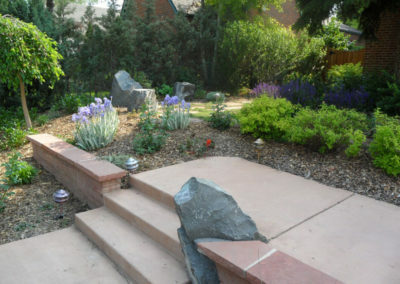 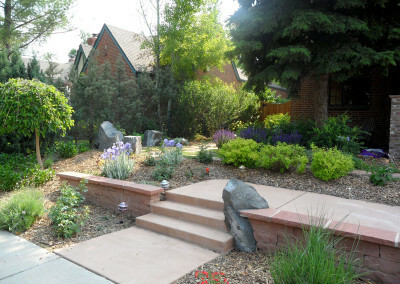 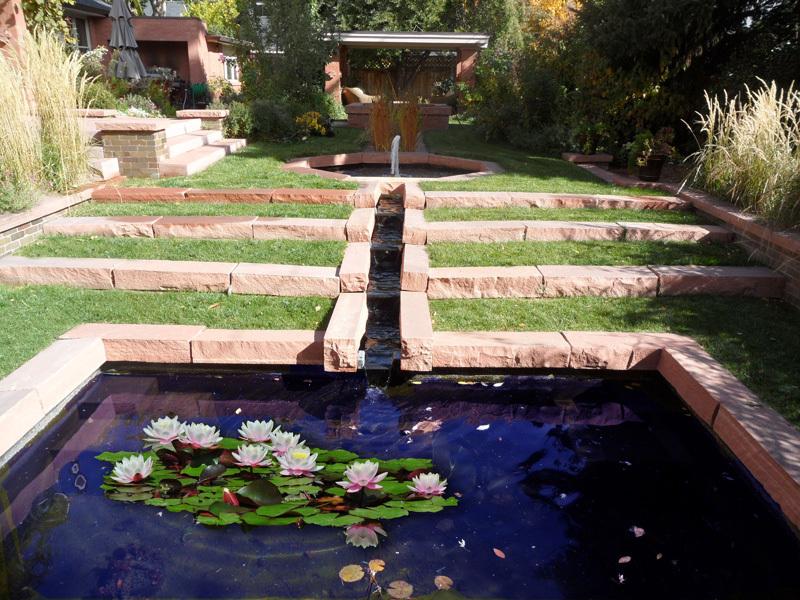 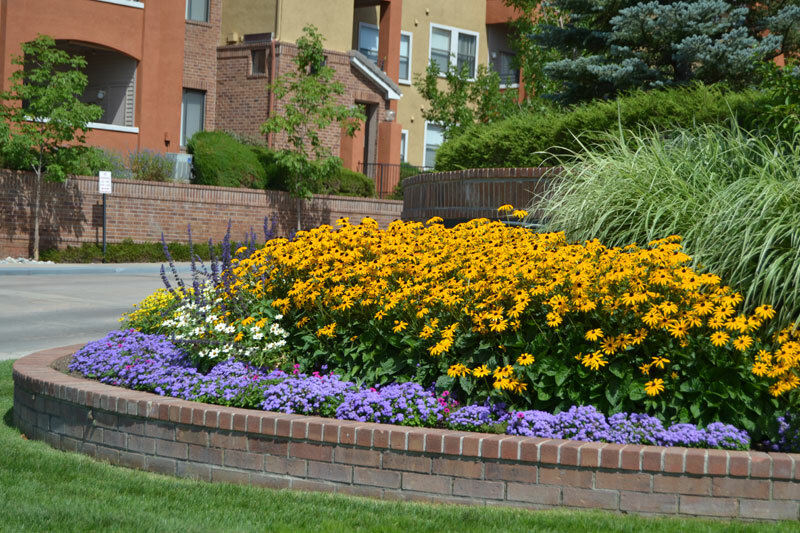 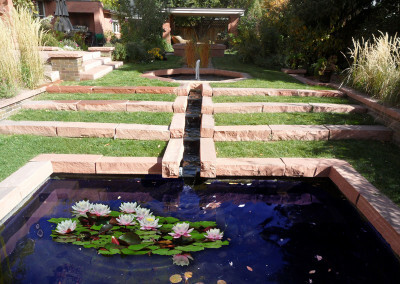 At Denver Landscapes, we consider ourselves artisans creating outdoor masterpieces for homeowners in the Denver Metro region. 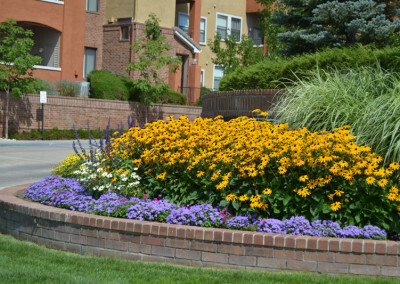 We’re passionate about delivering the best landscape design creations to you, our customer. 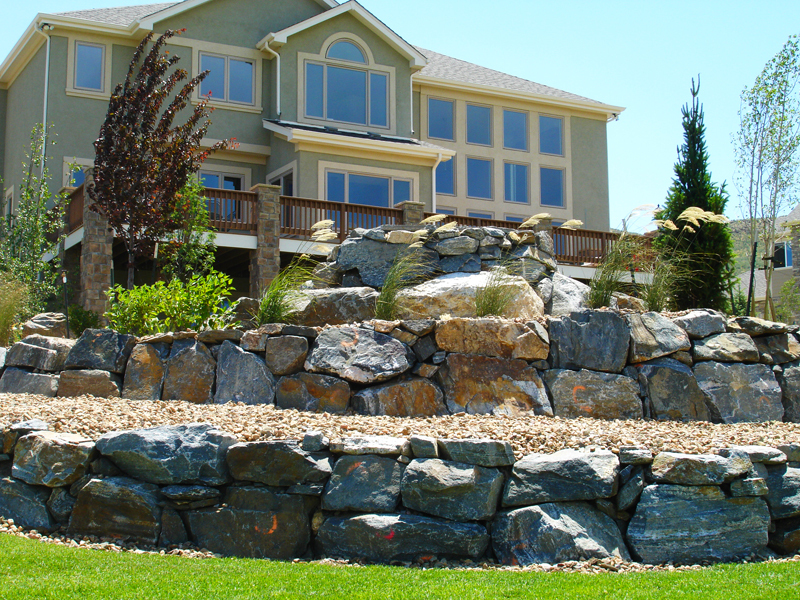 We hold ICPI and landscape industry certifications. 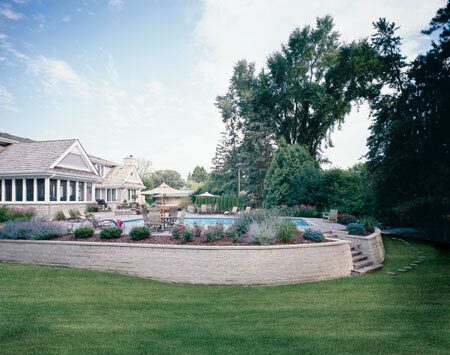 And we’ve been awarded “Best of Service” by Houzz every year since 2016. 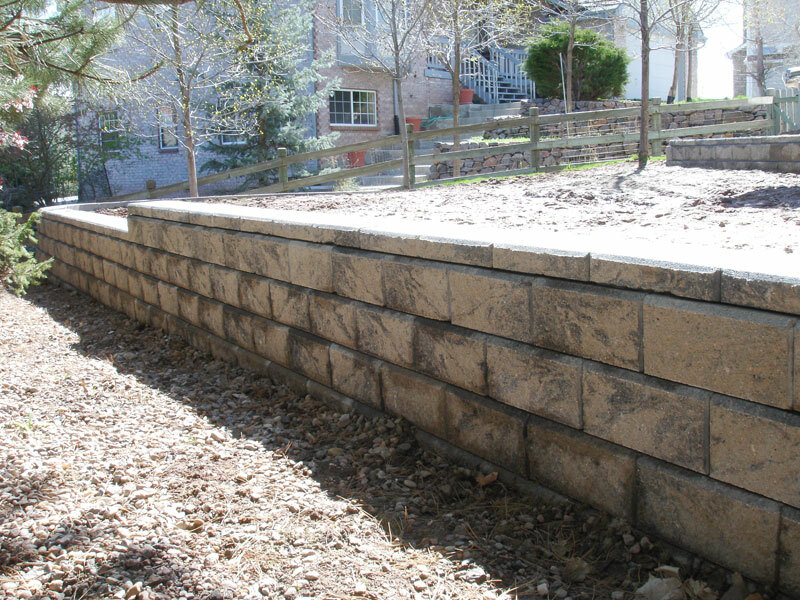 If you’re ready to add pizzazz to your backyard with a retaining wall and pillars, call us today at (720) 855-3964 or fill out our contact form. 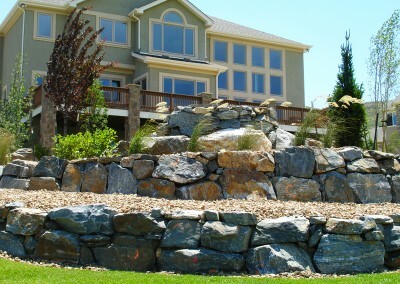 Take a look at the Retaining Walls, Seatwalls & Pillars that we’ve done in the past for our clients.